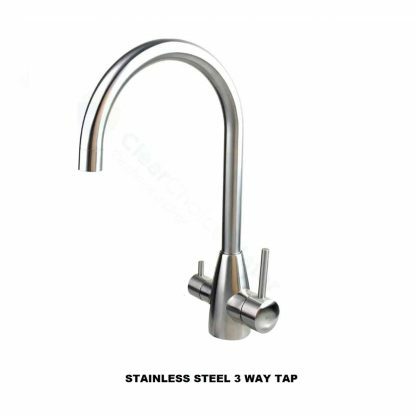 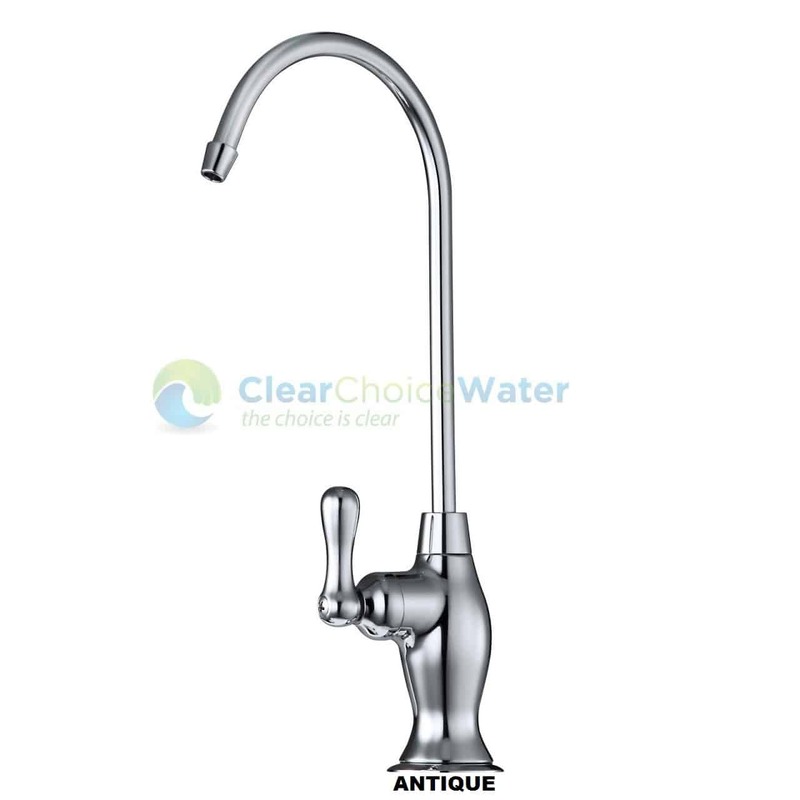 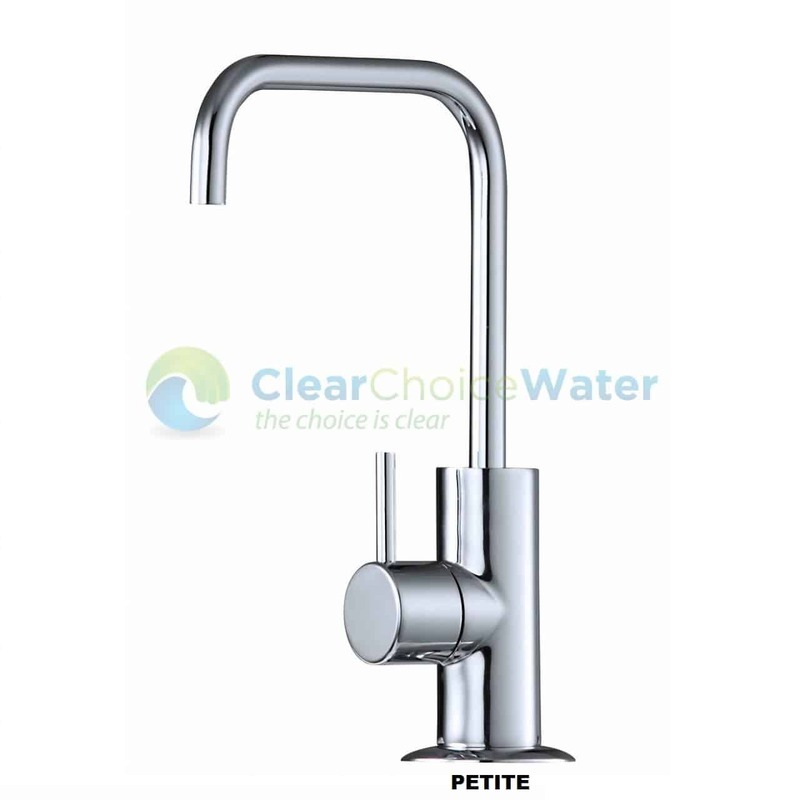 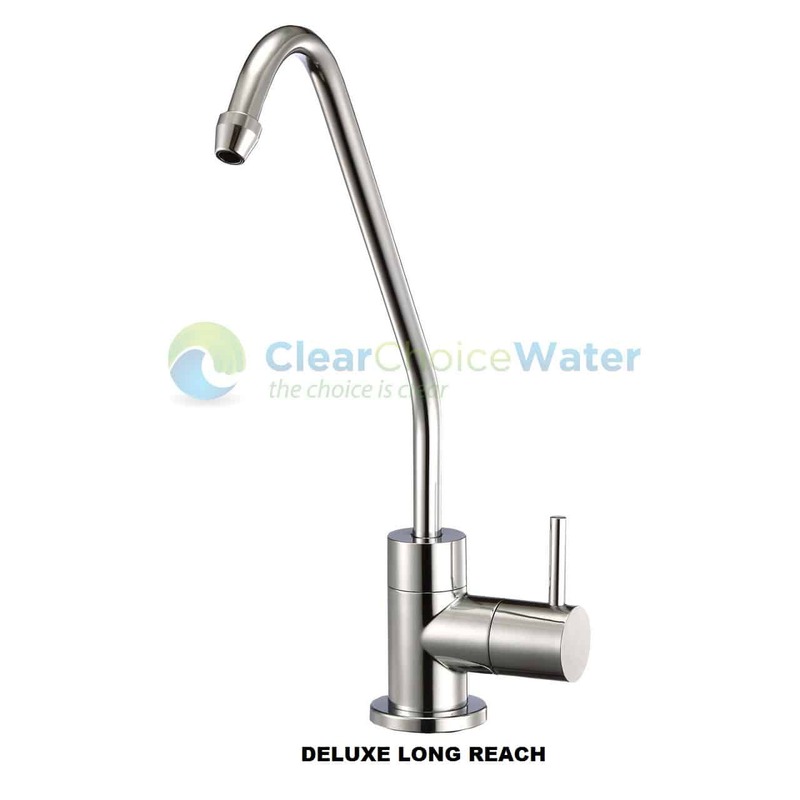 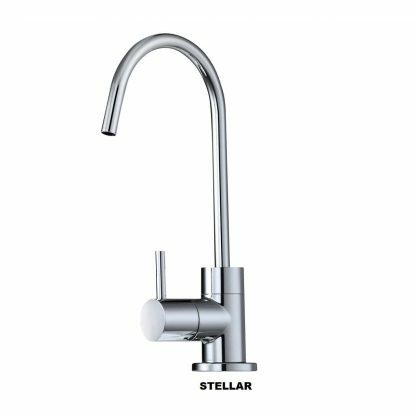 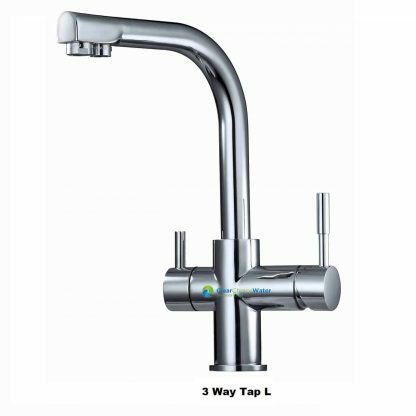 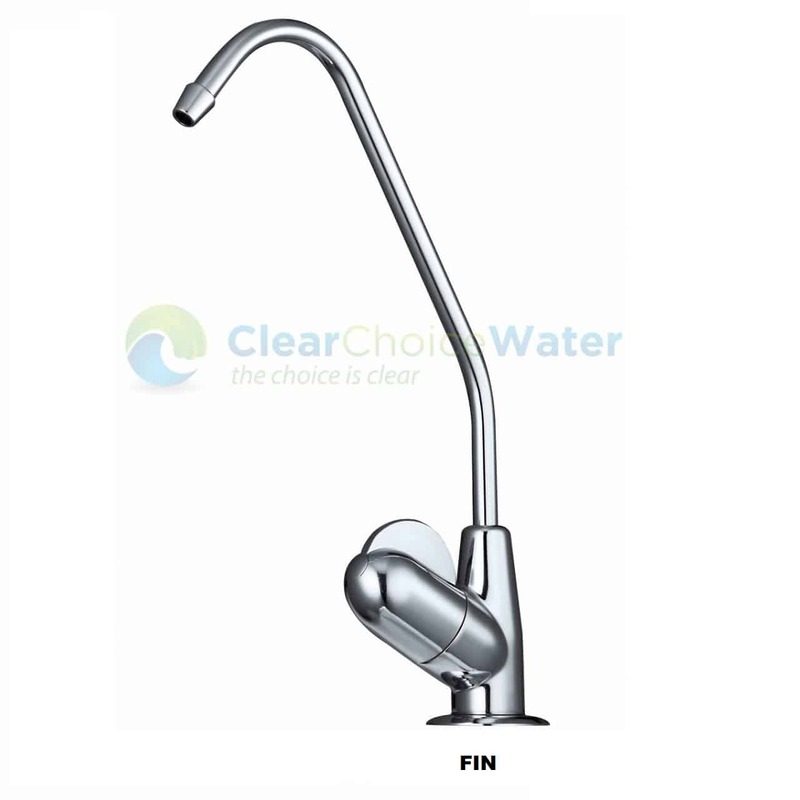 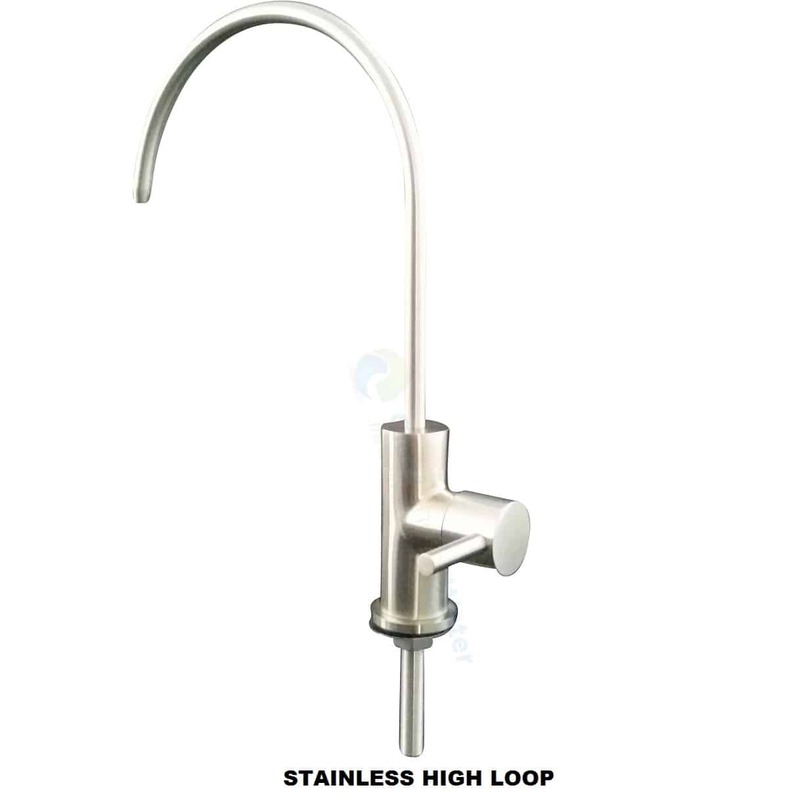 Robust Australian Standards approved housing, this system comes with a choice of 2 ceramic disc designer water filter taps from our range, can be upgraded to three way water filter tap which will replace your exisiting flick mixer, no need to drill an extra hole in your benchtop! The first stage sediment cartridge is a 10 micon pleated sediment cartridge made by Omnipure USA, this cartridge can be removed from the system and hosed clean. 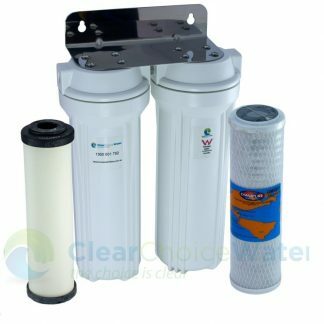 The second stage carbon cartridge is made in USA by Omnipure and will remove trihalomethanes and chlorine. 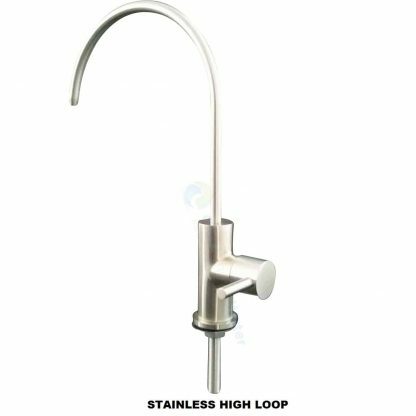 Robust Australian Standards 3497 WaterMark Level 1 approved housing which means that they have been tested to 700 KPA of water pressure over 100,000 times without failure, highest quality housings. First Stage Filter is a pleated sediment filter made in USA, this cartridge can be removed and cleaned. 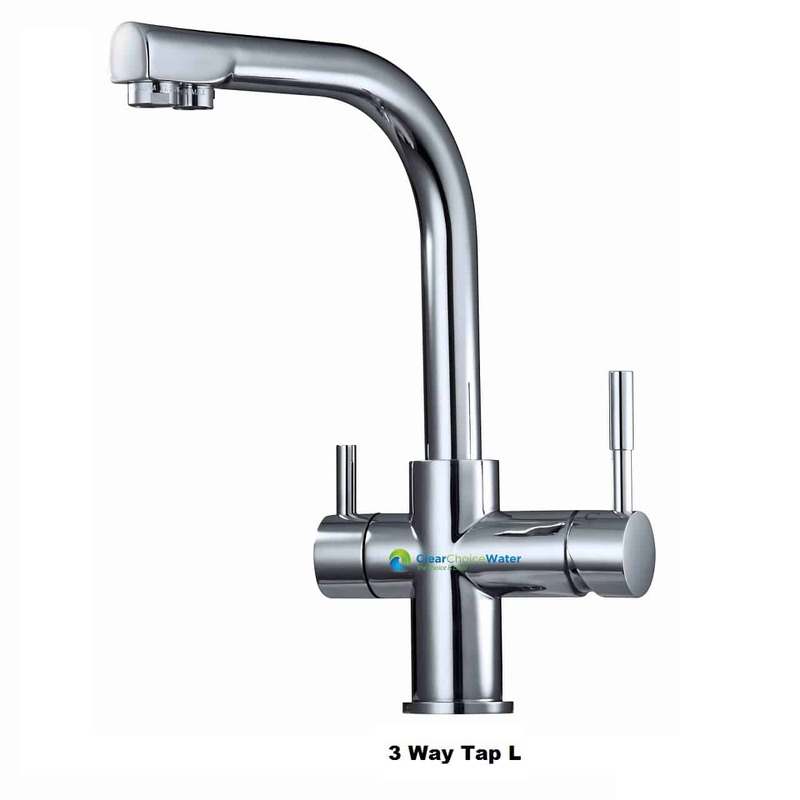 Second Stage is the Omnipure Silver Impregnated cartridge. 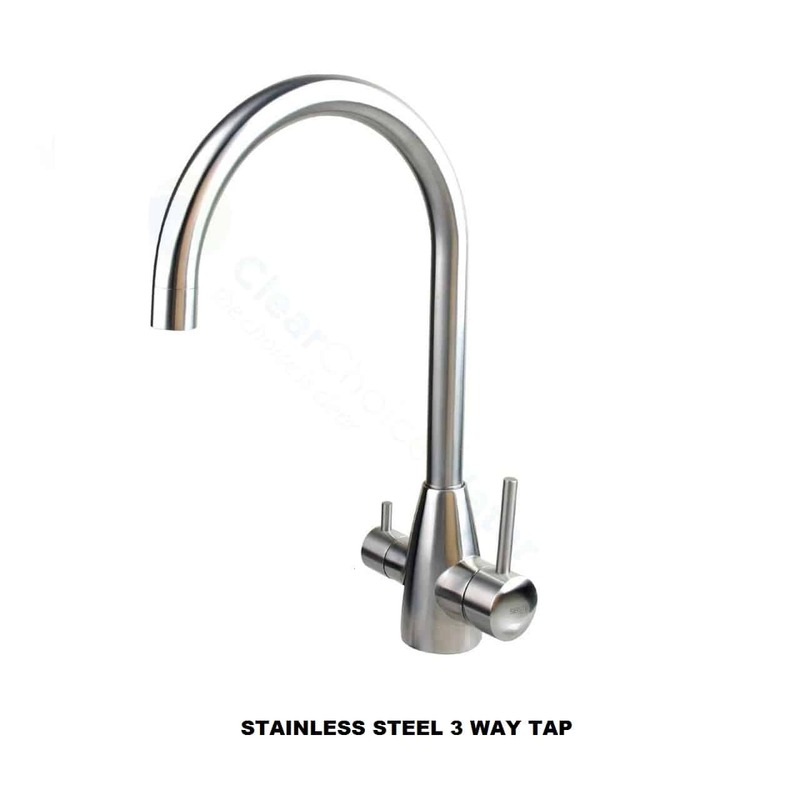 The silver in this cartridge will inhibit bacterial growth and will prevent “slime” build up which is common with regular carbon cartridges when used with tank or rain water. 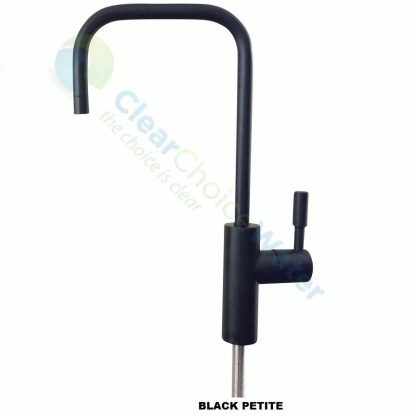 Removes chlorine, chloramine and lead. 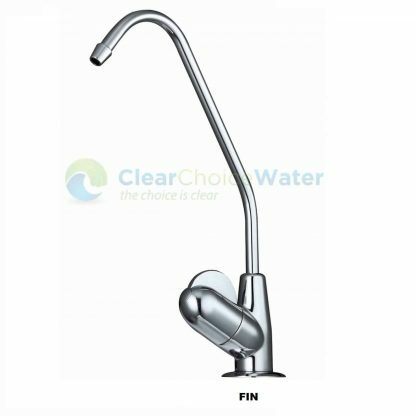 No release of carbon fines.